Label or sticker comes out in roll or in sheet. Depends on customer's requirement. 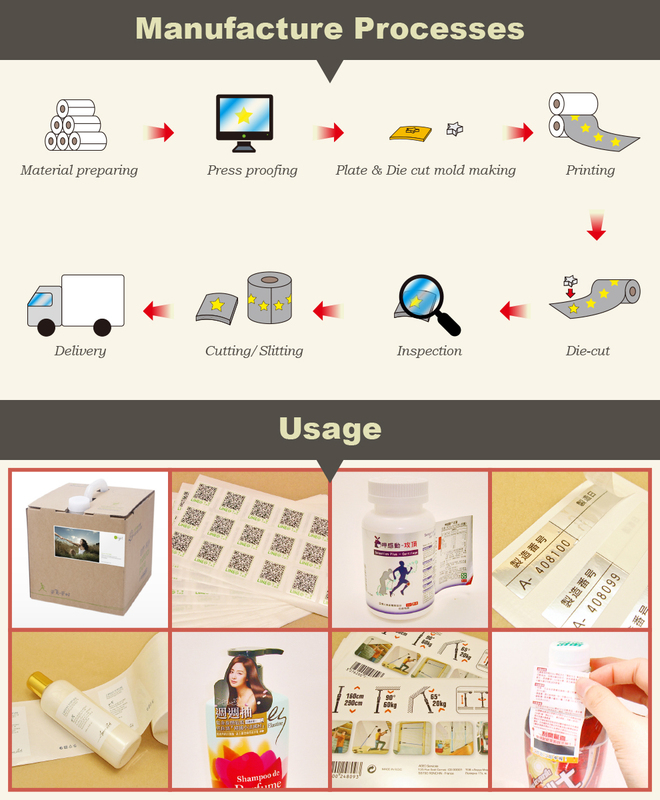 The products will packaged with poly bag in carton or courier bag. 1. Multi-layer design increases usage space for additional information. 2. First layer can be torn and stuck repeatedly. 3. Can replace traditional instruction and be stuck on the products directly avoiding manual disappearance. 4. 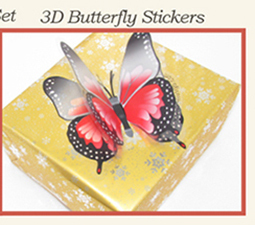 A good promotional tool to get more interaction with consumers. 5. 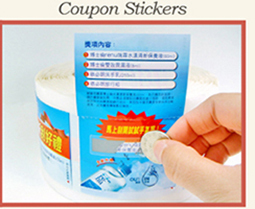 2 ply double layers adhesive label increases the usage space. 6. It can be torn and stuck again and again. 7. 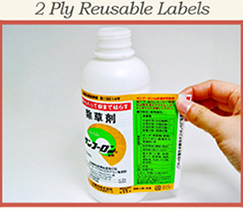 2 ply double layers adhesive label can include important content sufficiently to replace traditional instruction. 8. 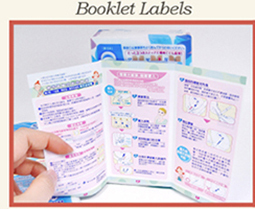 It can be stuck on the products directly to avoid manual disappearance and get beneficial to keep the instruction. 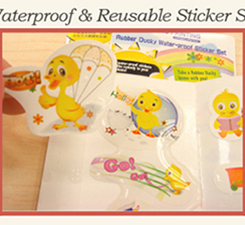 Waterproof, use as ingredient, direction for use, patient information, branding building offer. *The pictures on the website are reference only. 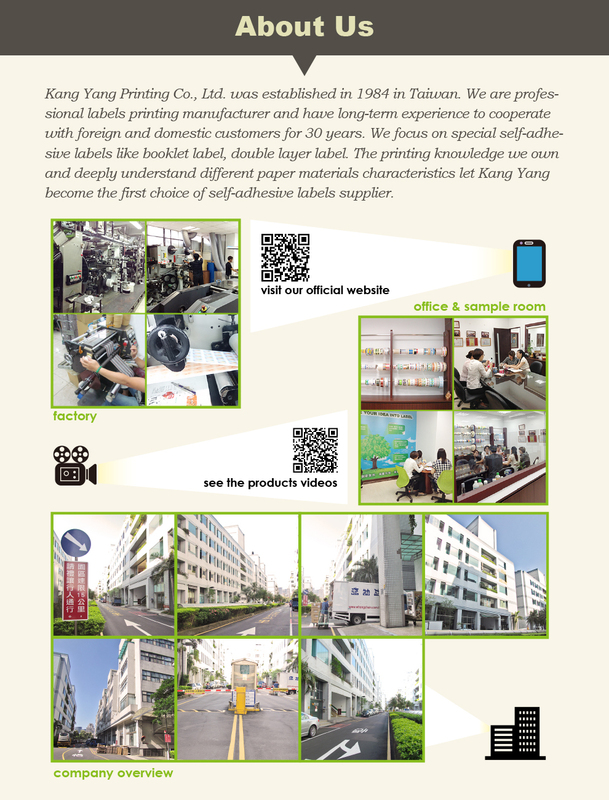 If you are interesting our label printing service, please contact us. Q: Can I get samples? Is there any charges? A: Yes, you can get samples. However, the charge for delivery is subject to you. A: Please provide us the information below to get quotation faster. 3. 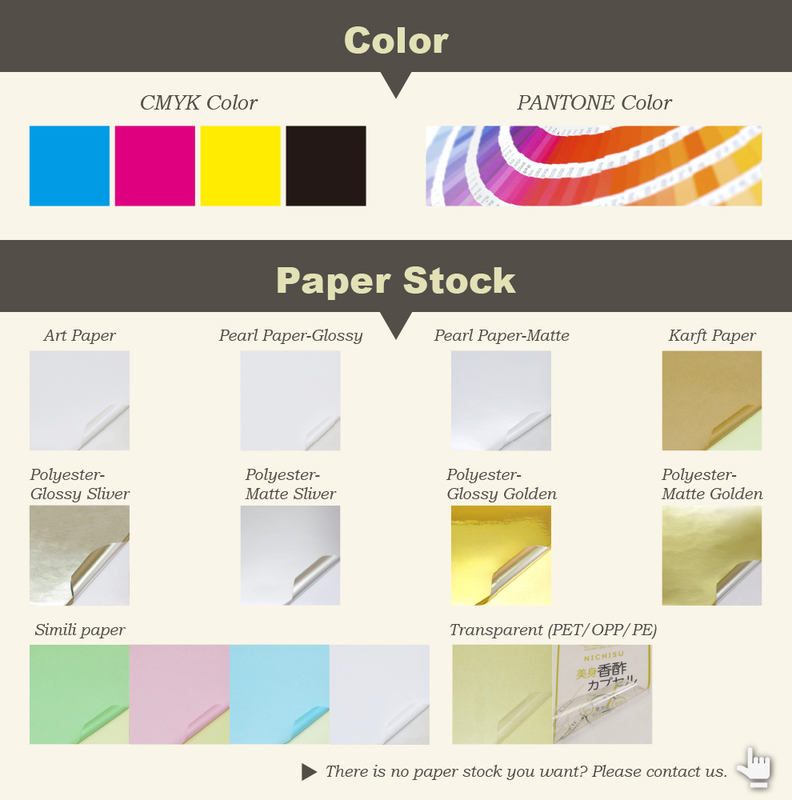 Material and printing colors. 5. 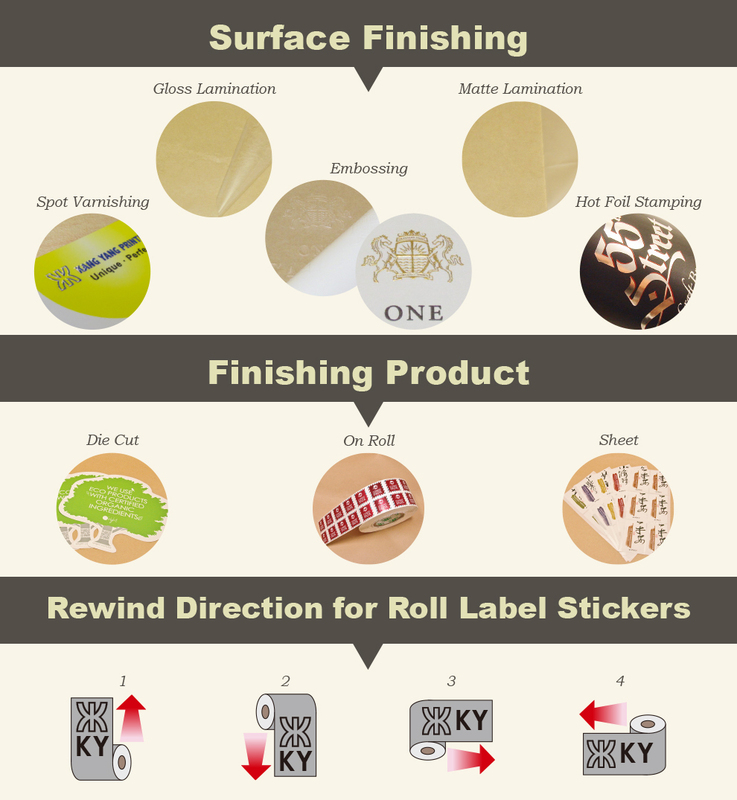 Limitation of your label roll. 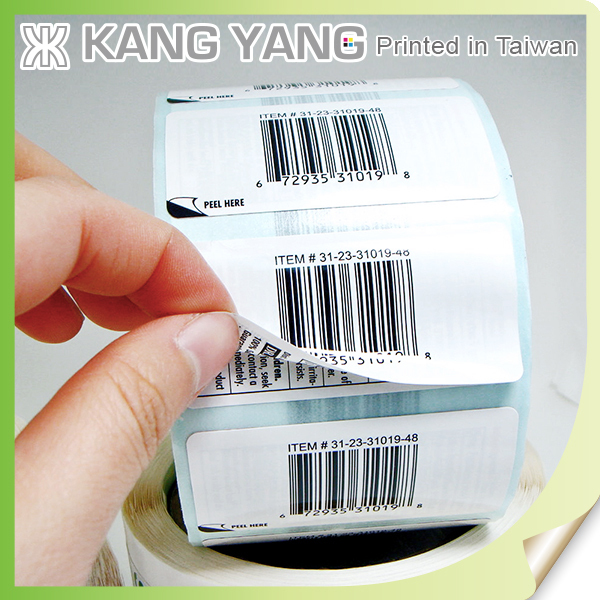 Such as Outside Diameter, Cord Size if you choose to print your label on roll. Due to each label applicator has different maximum outside diameter, core size, as well as unwind direction. Please check your equipment for exact specifications. 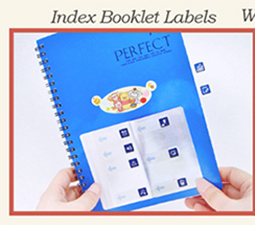 A: For small quantity labels, we will deliver by express like Fedex, DHL, or SF Express. Normally it takes 3-5 working days. For large quantity, we will delivery by air or sea. Generally it takes 3-14 working days by air way, 3-30 days by sea. However, the delivery time is affected by the final destination and flight/ship schedule. Q: What format of artwork should I provide? A: Please provide us .ai , .pdf, file type in order to speed up your order. 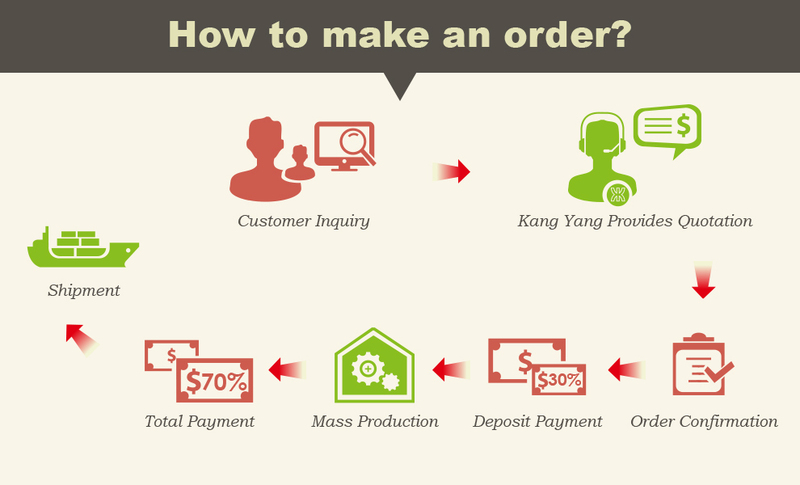 A: You have to pay 30% of your order before production as deposit and 70% before shipment. 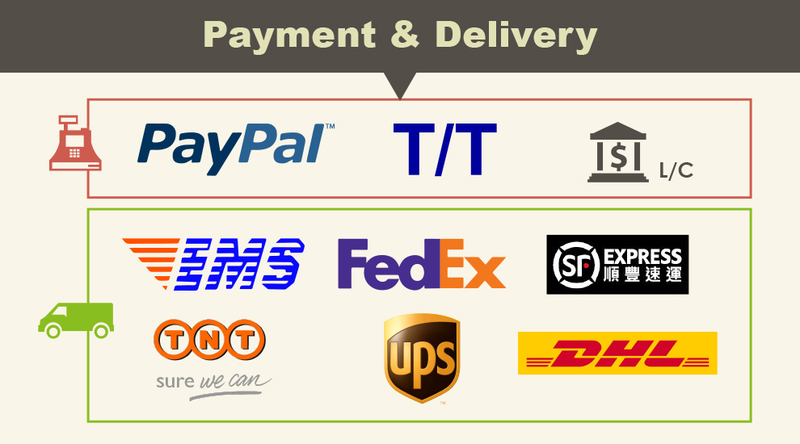 You can pay your order by PayPal, T/T, or irrevocable L/C at sight. 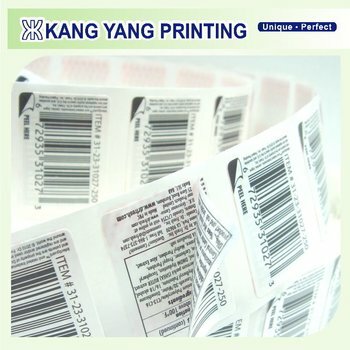 Q: How do I know whether my labels are delivered? 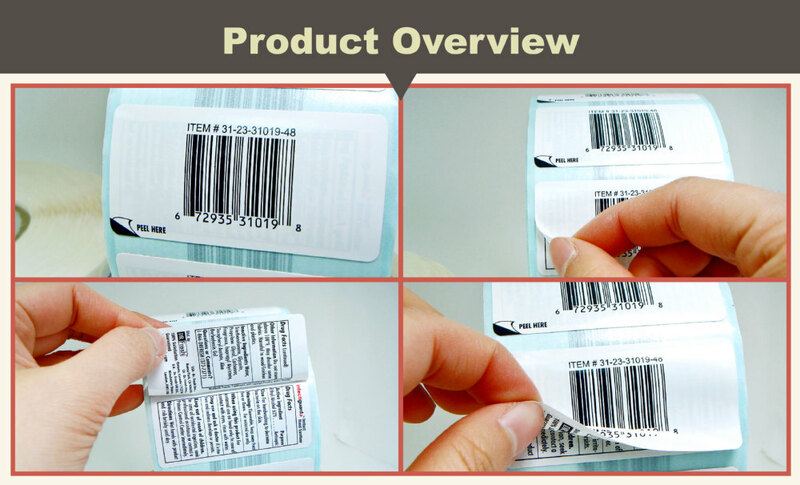 A: We will provide tracking no or B/L number to you as we ship your labels.